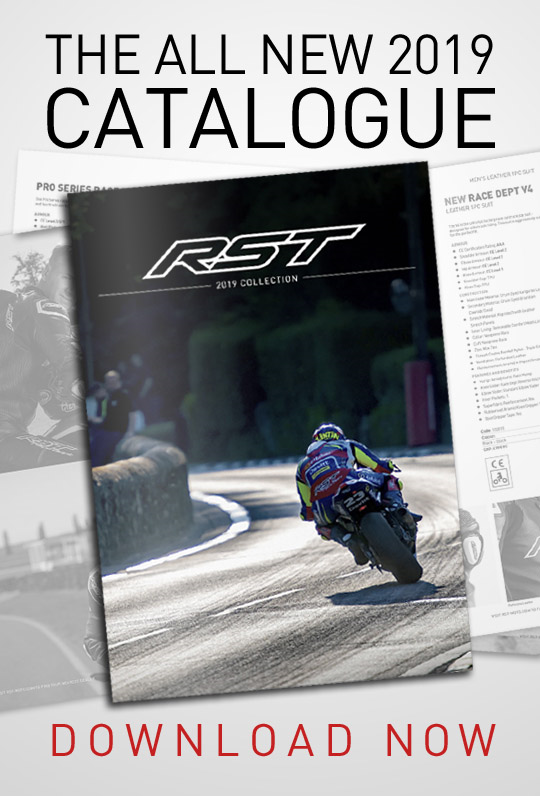 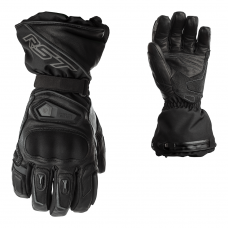 RST Tech-X technical wear has been designed to keep you comfortable even in the most demanding conditions. 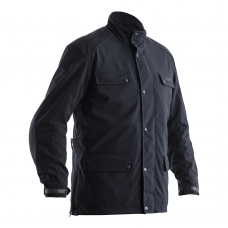 Suitable for a wide variety of sport and leisure applications Tech-X technical wear’s CP-U fabric has outstanding moisture wicking properties keeping your skin temperature regulated; in hot conditions the CP-U fabric quickly draws perspiration away from the skin keeping you dry and comfortable, and in cool conditions the same wicking properties help maintain skin temperature keeping you warmer for longer. 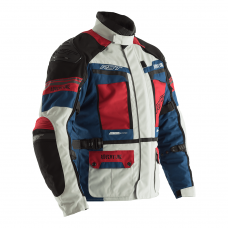 Tech-X technical wear is the perfect under garment choice for any activity or pursuit that challenges the body. 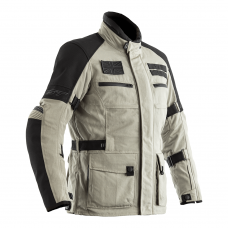 Tech-X technical wear has been designed and tested in the toughest conditions. 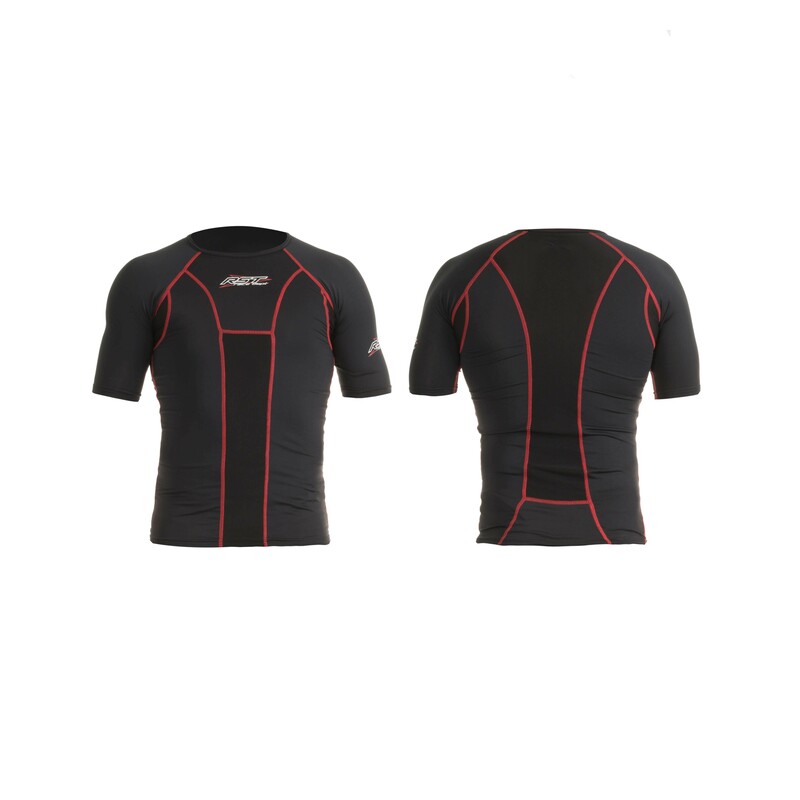 The short-sleeve Race Tech X baselayer is available in different sizes.